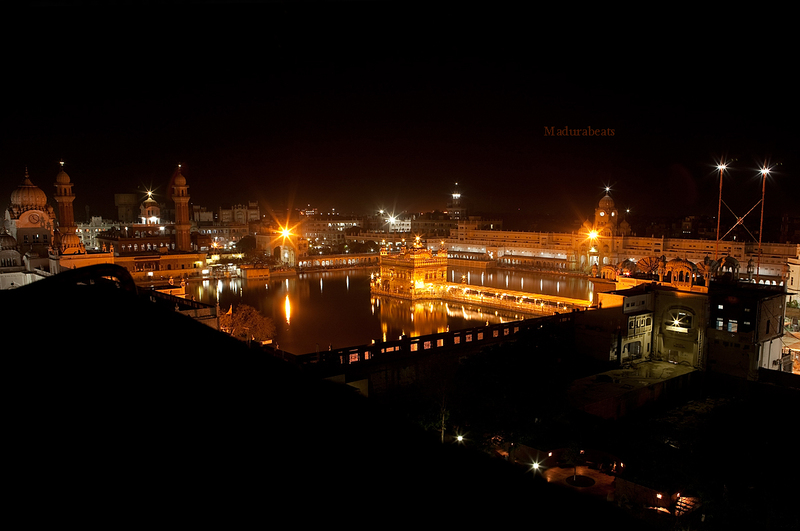 Description: Amritsar Golden temple glowing at night. 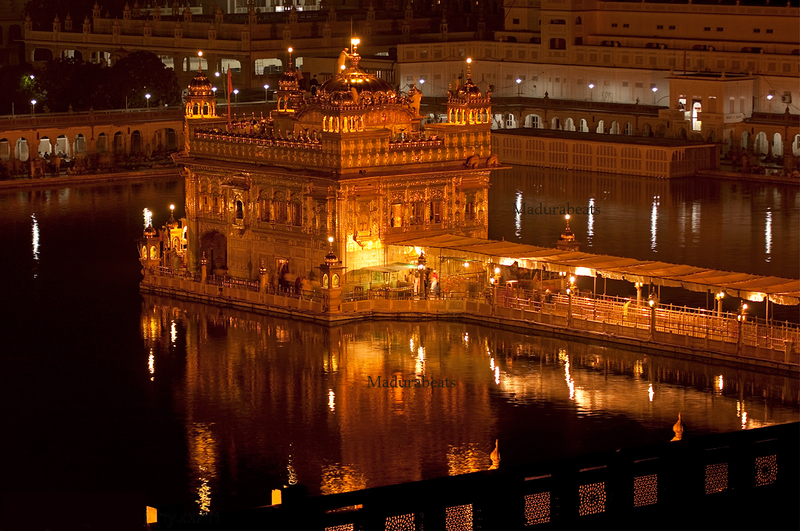 Description: The Golden temple looks like a golden lotus in this night. 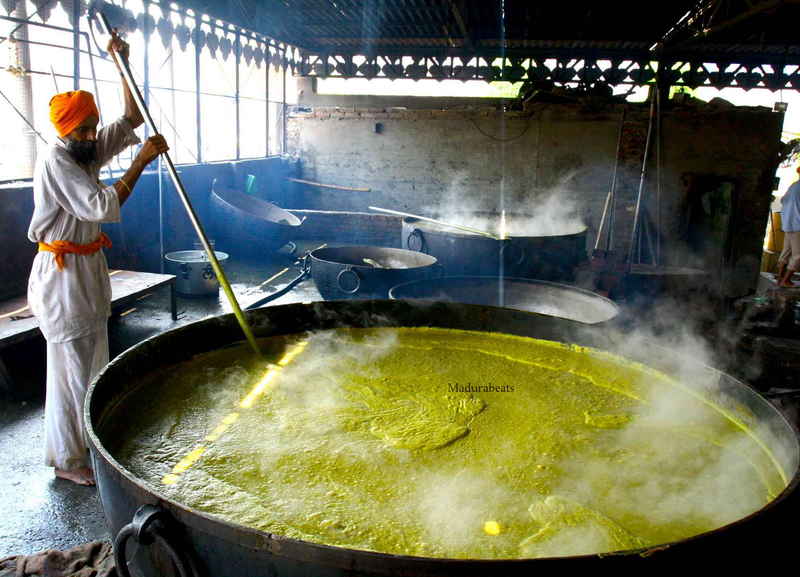 Description: We can call this "ship of Sikh". 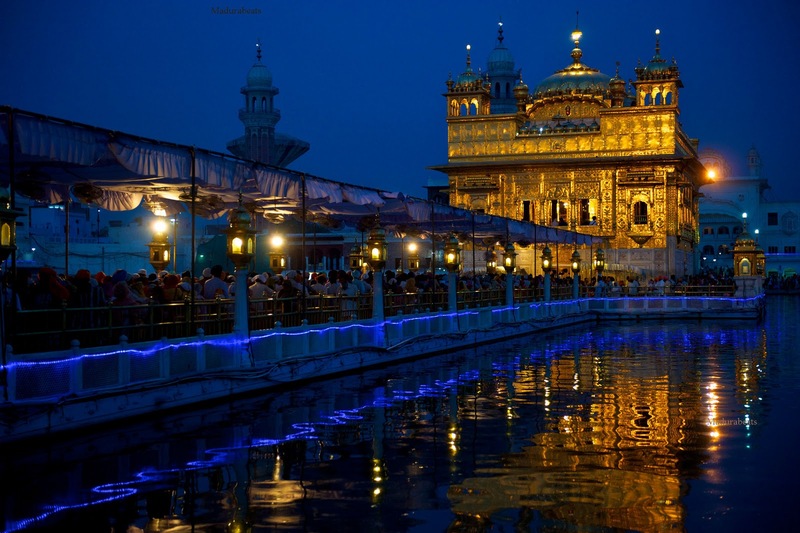 A crowdeed evening in Golden temple. 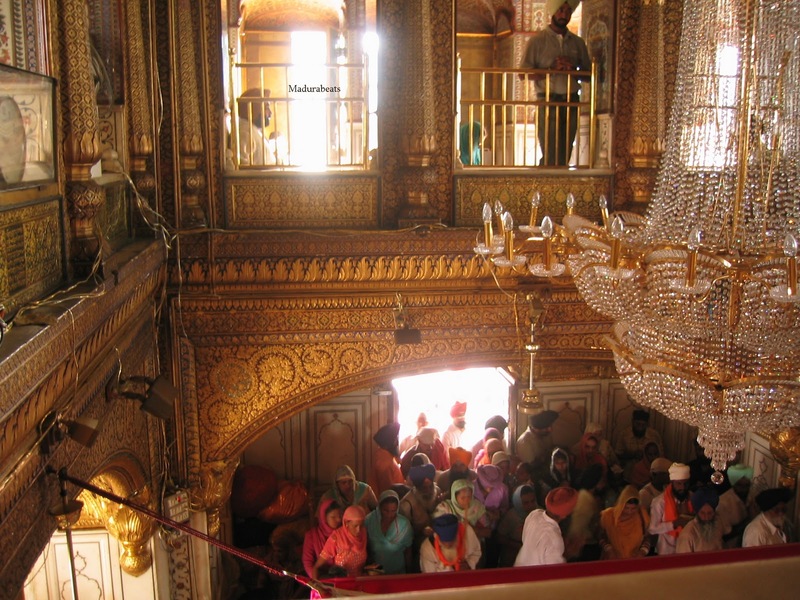 Description: Inside the Golden Temple. 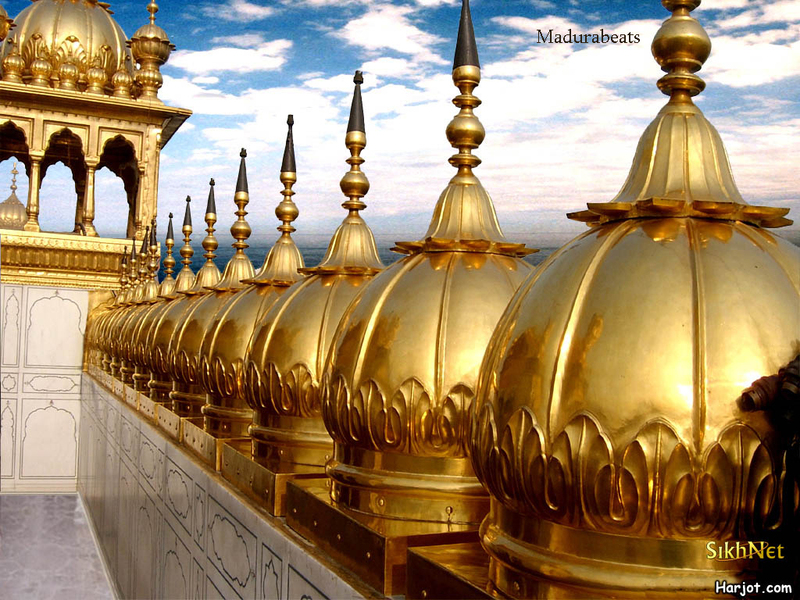 Description: Golden exterior of the Golden Temple. 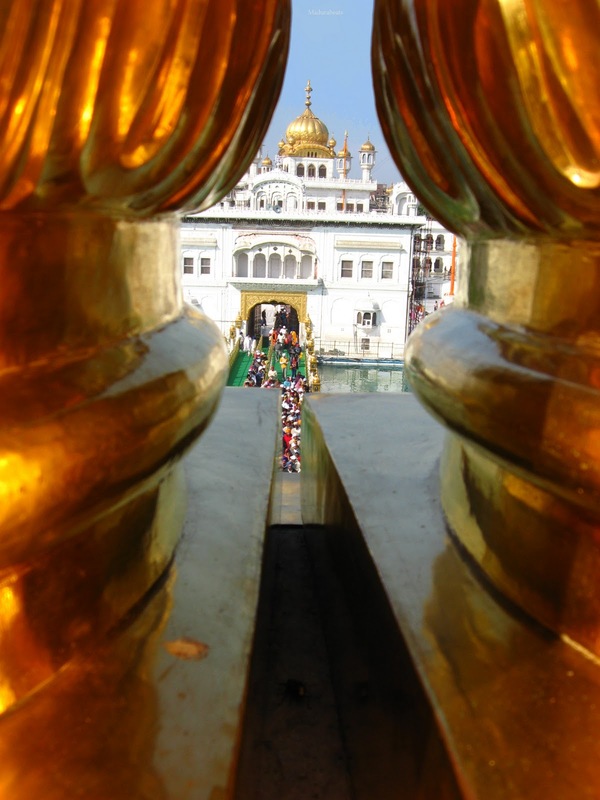 Description: A view from the top. 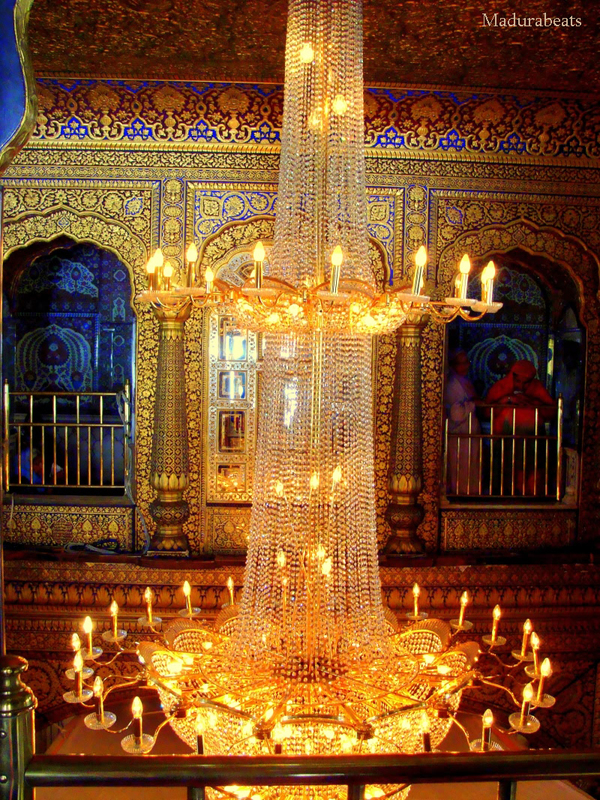 Description: A twilight view . 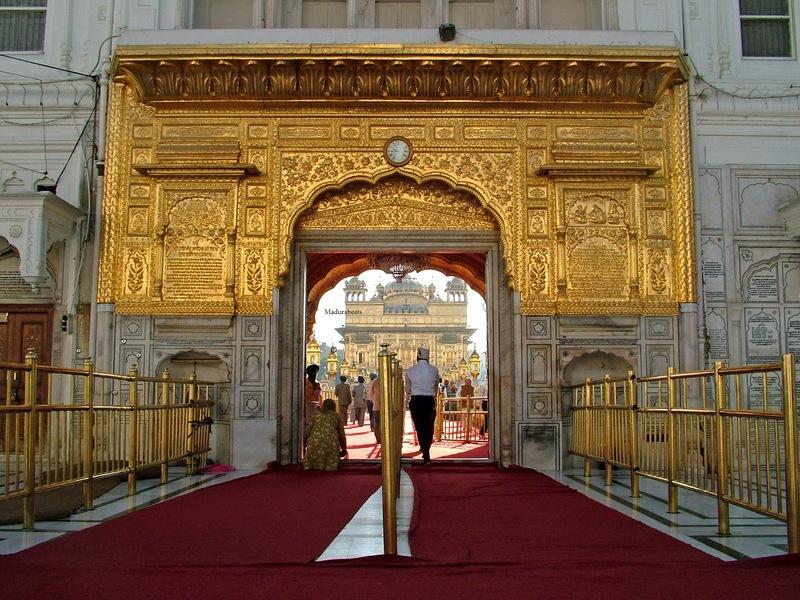 Description: The Golden temple Red carpet. 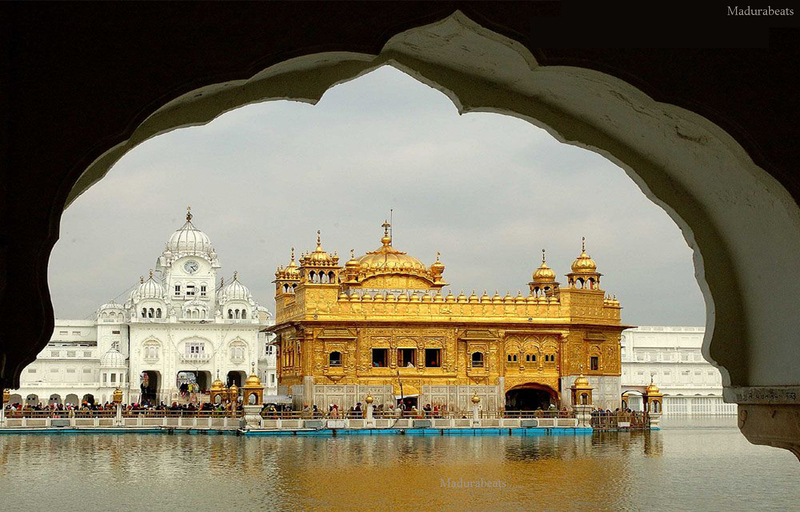 Description: Pulsating images of Amritsar the spiritual capital of Sikh.